top of the coconut tree"
Countless children -- and there parents -- can joyfully recite the familiar words of this beloved alphabet chant. 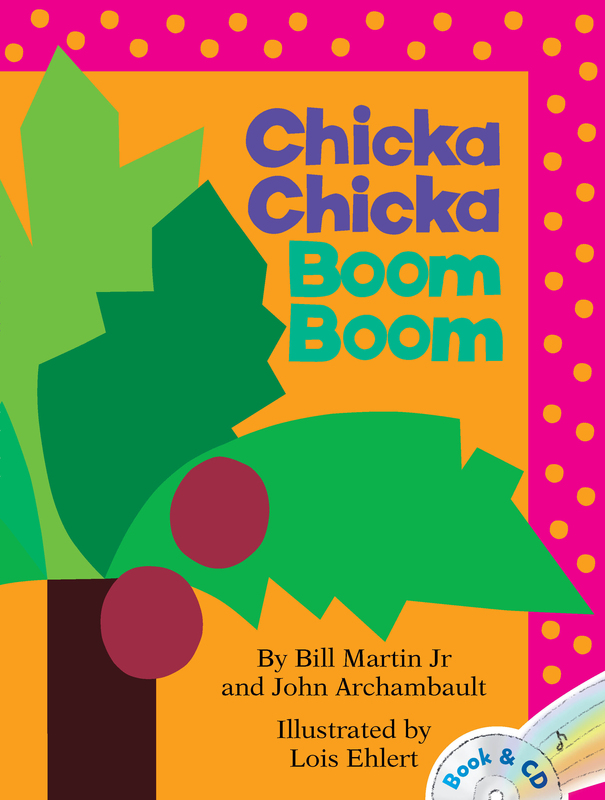 The perfect pairing of Bill Martin Jr and John Archambault's lively rhymes, and Caldecott Honor artist Lois Ehlert's bright, bold, cheerful pictures made Chicka Chicka Boom Boom an instant hit and a perennial favorite. This full-sized, quality paperback edition will bring even more fans to this endearing, enduring classic. There will always be room for Chicka Chicka boom Boom on every child's bookshelf!